Home/Black Sales + Thanksgiving Week – Get Any WordPress Theme with 50% Discount. Up to Cyber Monday! Black Friday weekend is here and now it’s time to make profitable purchases and save your costs. 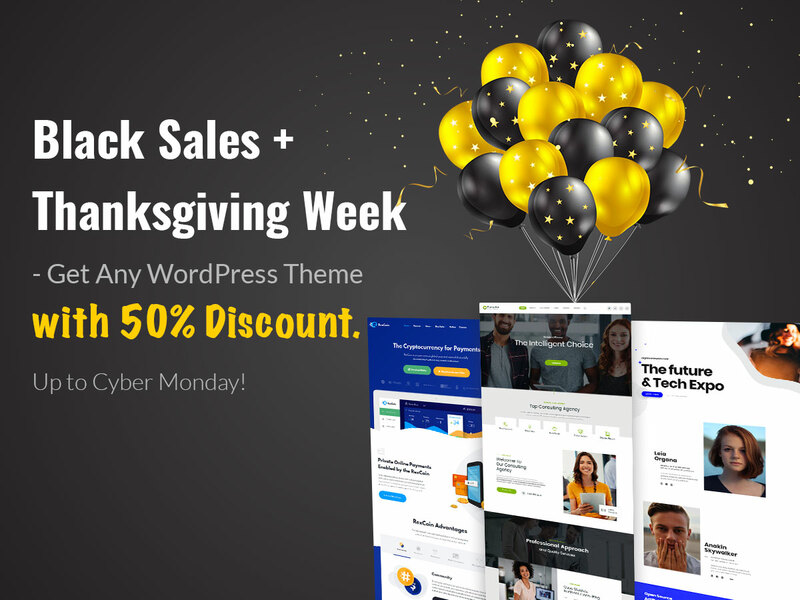 Folks at Themeforest have announced the Thanksgiving week and Black Sales discounts, so now you can buy any professionally-crafted WordPress theme with 50% off. Here are some of the best WP templates available with a striking discount up to the Cyber Monday midnight. So check them out and be in time to buy any of these themes at a very low price. This is the limited time offer! Recreator is a creative multipurpose WordPress theme which is going to meet the needs of travel, design or creative agency, auto services station, blog, barber shop, spa, handyman, cleaning, hosting, and many more businesses out there. 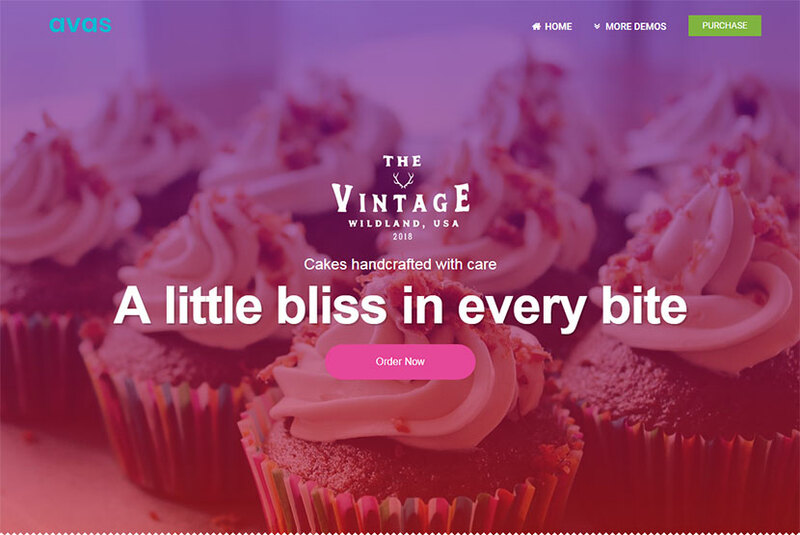 The template comes with modern and clean design, translation-ready support, WPBakery page builder with Ultimate Addons integrated, Revolution Slider included, sticky menu, different header types, unique homepage layouts to choose from, easy color management, and many more features. 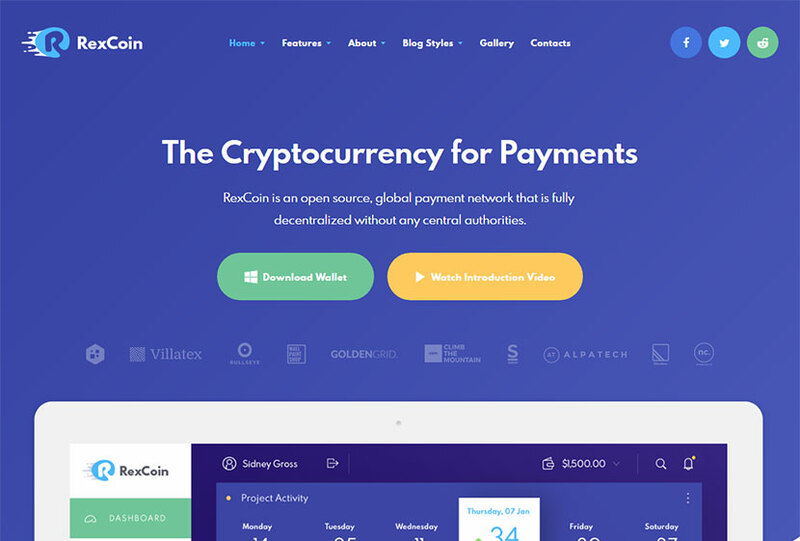 This WordPress theme is crafted especially to meet the needs of cryptocurrency addicts earning with mining rigs, and cryptocoaches who teach how to earn. By the way, it will be quite suitable for financial advisor, financial blog, business company, accountant, and more purposes. It supports a lot of premium and custom plugins enriching its functionality, comes with flexible layout options, boxed and fullwidth page templates, WPBakery page builder support, user and main menu, interactive ajax search, 20+ post animations, custom widgets and shortcodes, extensive theme options panel, and much more. 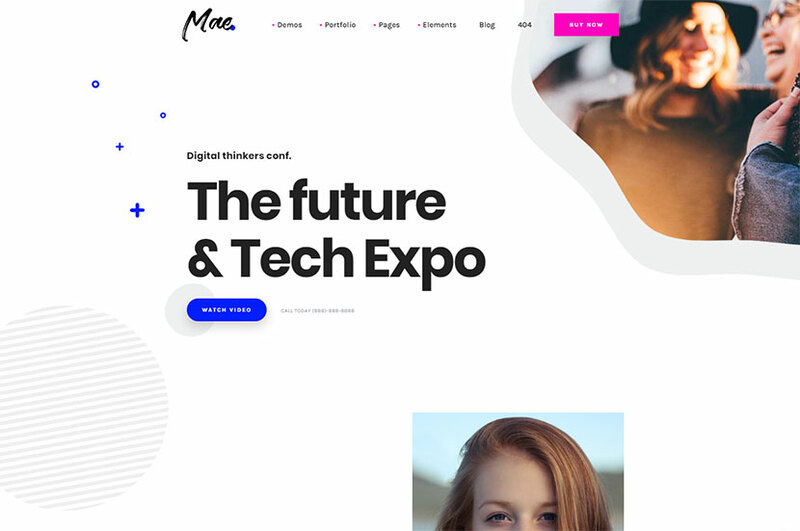 And this is a Gutenberg-ready WordPress template perfectly designed to fit for conferences, events and seminars websites. It comes with a bundle of originally designed demos each of that can become the homepage of your unique full-fledged website. The theme boasts pixel-perfect and high-res images, masonry display type of content, unlimited colors, speed optimization for fast loading, MailChimp support, different blog post types including standard, audio, gallery, video, quote and link ones, and many more amazing features. 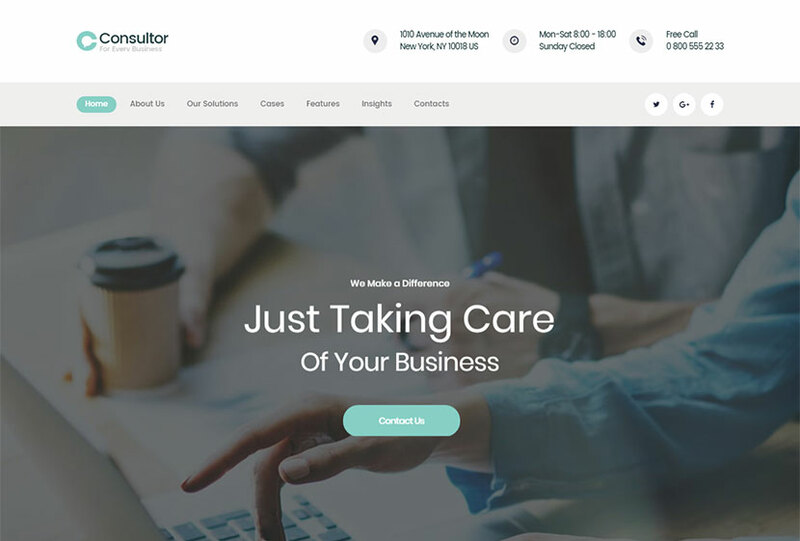 This business consulting WordPress theme is one more solution for creating a corporate website you can buy with a 50% discount. Tax and finance advisors, tax assistance, corporate and individual clients, investment, and other related business niches are covered by this theme. 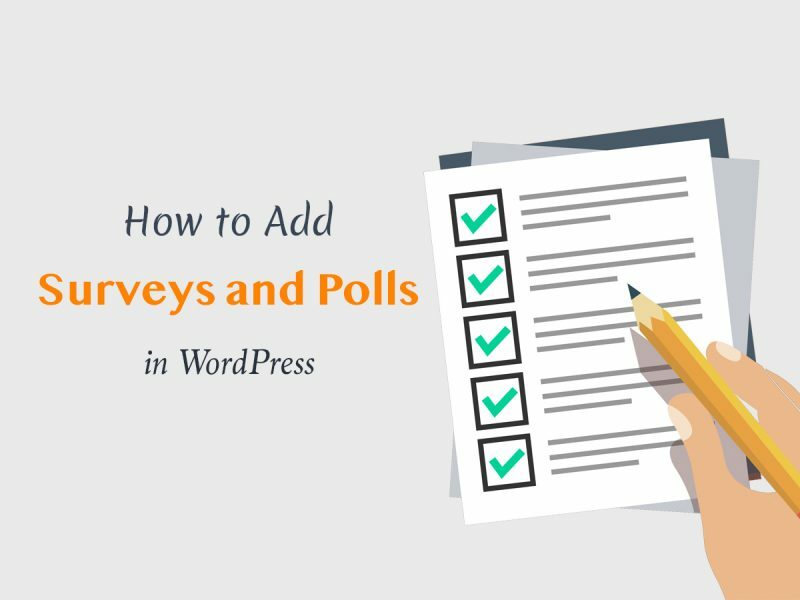 It comes with a number of pre-made home and inner pages, beautiful gallery and blog post layouts, working contact forms, easy-to-use custom shortcodes and widgets, 750+ Customizer options, Slider Revolution and Swiper Slider included, WPBakery page builder integrated, and many more advantages. 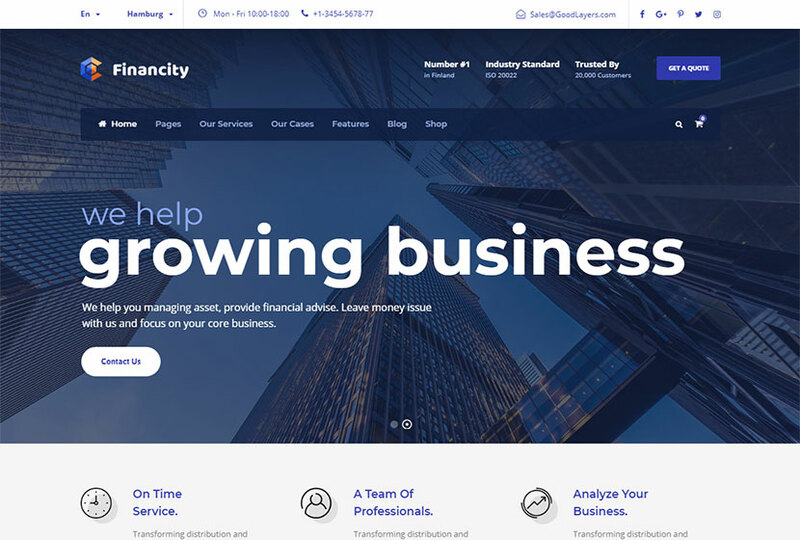 Financity is a business and financial WordPress theme which is sure going to meet the requirements of business and consulting companies as well as financial advisors, financiers, and other related experts in b2b and marketing area. The theme boasts a good amount of features helpful for building a website with no coding skills required. It comes with 19 header layouts, floating navigation, unlimited sidebars, custom skin colors, 6 footer layouts, lightbox, additional CSS, 14 blog and 9 portfolio layouts, 6 gallery types, and many more features. This multi-concept WordPress template is going to suit for corporate, business, construction, medical, travel, restaurant, education, architecture, spa, wedding, interior, photography, fashion, agency, and many more purposes. It comes with a number of features like 20 header layouts, 10 blog templates, 6 page layouts, 10 portfolio types, member and portfolio plugins, 100+ useful shortcodes, different post types, 3 flexible page templates, extensive theme options panel, Revolution Slider and Layer Slider, and many more features. 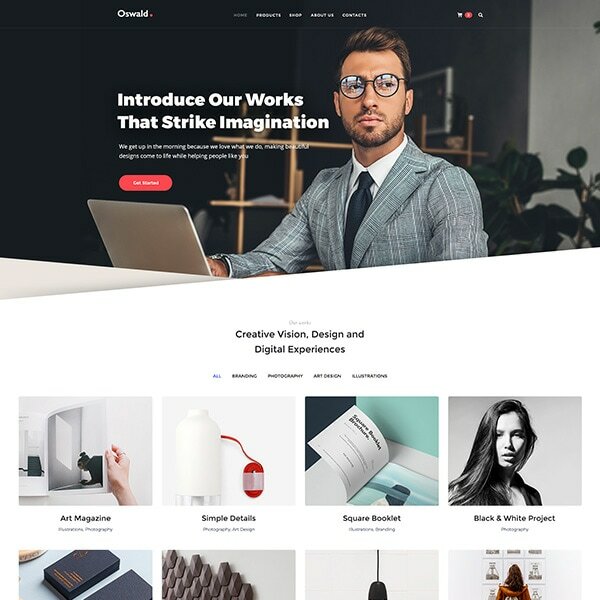 Avas is a comprehensive multipurpose WordPress theme which comes with 25+ homepage layouts available for creative agency, startup, business, finance, consultant, medical, gym, construction, lawyer, magazine, cleaning, blog, photographer, app, resume, restaurant, and many more purposes. It comes integrated with WPBakery page builder, Revolution Slider, Redux Framework and Twitter Bootstrap based options, left-right sidebar blog layouts, sticky header with menu, smooth parallax effects, 19 customizable homepage templates, translation-ready support, filterable portfolio, and many more features. 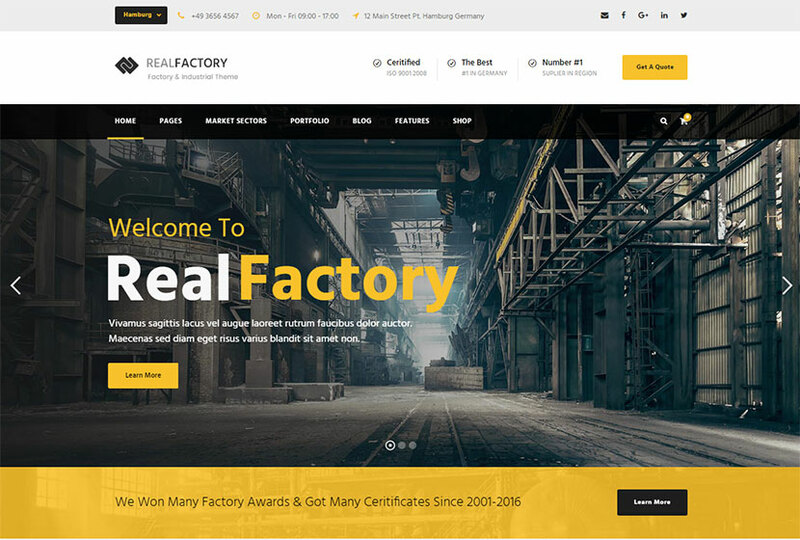 One more great WordPress theme is especially crafted for building, construction and industrial businesses. It comes with 4 homepage examples suited for plant and factory production businesses, large-scale industry, consumer goods manufacturing, and more related purposes. 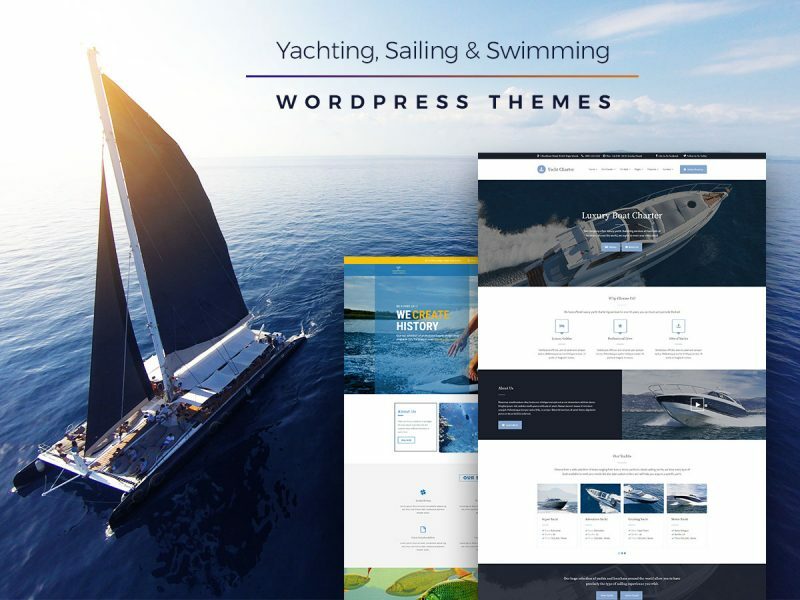 The theme boasts amazing features like 14 blog layouts, 9 portfolio and 6 gallery types, unlimited sidebars, Live Customizer multiple options, Revolution Slider integrated, custom skin colors, 6 footer and 19 header layouts, floating navigation, WPML support, WooCommerce compatibility, and many more features. 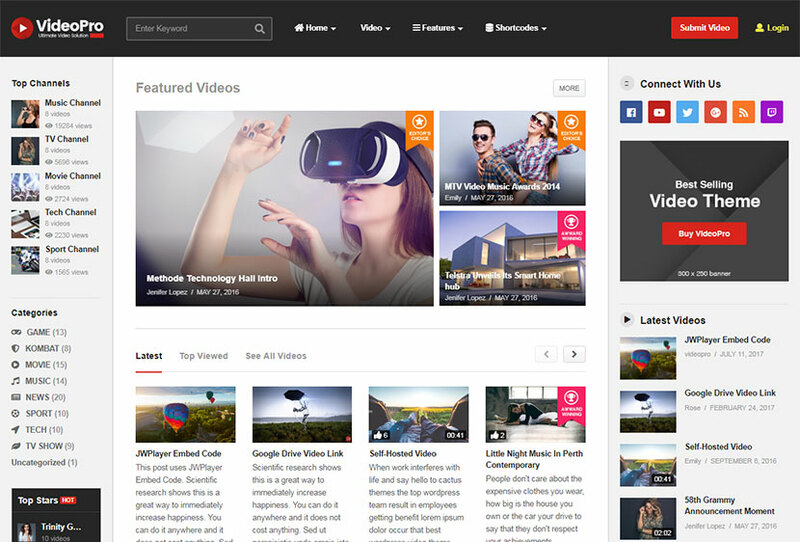 This is a powerful WordPress theme designed for video hosting websites, online magazines, vlogs, movie and TV websites, live stream sites, and much more video-based web-pages. The theme comes with 11 homepage types having different structure and available for easy customization. 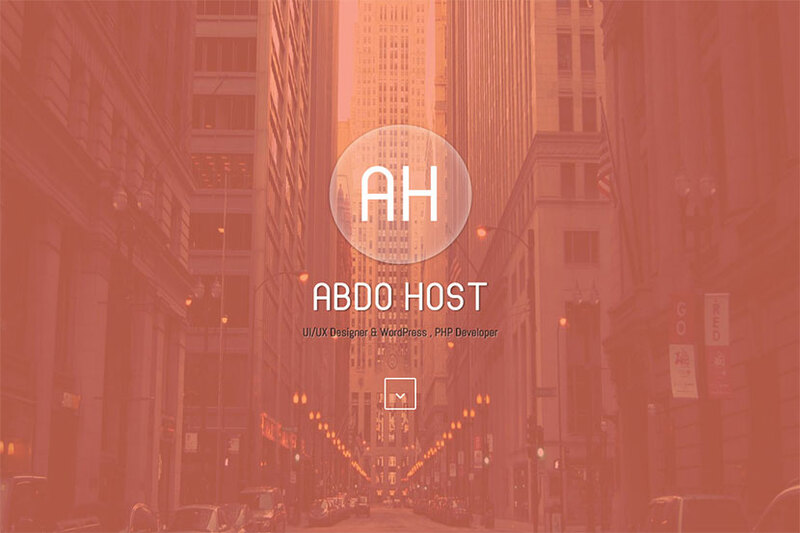 The template allows to create video posts, video channels, connect different video networks, create video series and playlists, actors, lightbox, screen shots, etc. 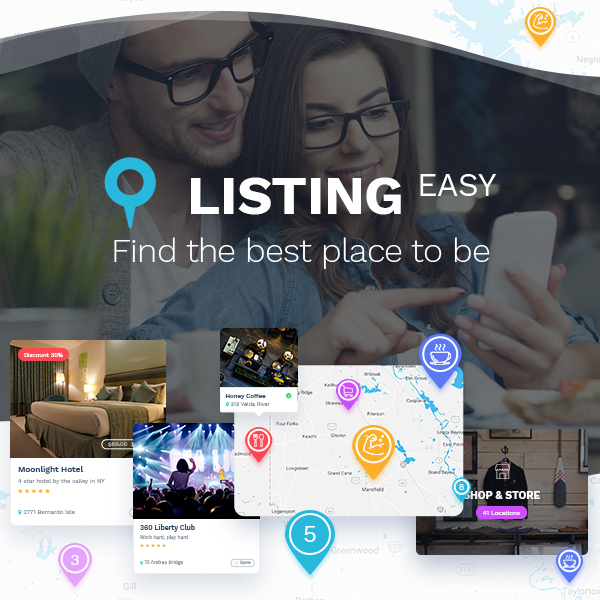 It comes with floating video player support, live video, allows to search and filter videos, and has many more useful features. Check the theme now and buy it with a discount. This is a creative resume and blog WordPress theme which allows you express your personality and tell your stories on the Web by running your personal diary. However, the main purpose of this template is creating your online resume and portfolio website for introducing your skills to potential customers. The theme comes with 3 portfolio pages, WPBakery drag-n-and-drop page builder integrated, 2 portfolio layouts, blog page slider, multiple colors, custom widgets, different post formats, powerful theme options, WooCommerce compatibility, multilingual support, and many more important features that make it to be a perfect choice for your website. Don’t lose your chance to make a profitable purchase. You are lucky now so hurry up.